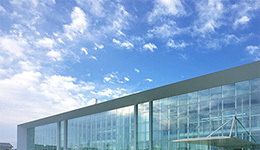 Akebono Brake Industry Establishes New Company in Europe｜News｜Akebono Brake Industry Co., Ltd.
Tokyo - (May 9, 2014) - Akebono Brake Industry Co., Ltd. (Akebono) has established a manufacturing subsidiary in Slovakia in the Europe, as part of the reinforcement of its global supply network. 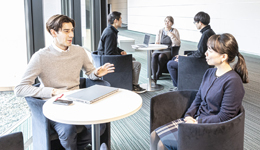 This initiative is based on “acceleration of global development from Japan and US to also include Europe and Asia,” a priority strategy in “akebono New Frontier 30 - 2013”, Akebono’s current mid-term business plan. 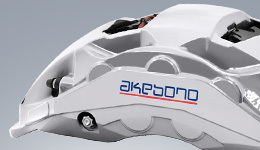 Akebono’s new subsidiary in Slovakia will start by assembling cast-iron brake calipers, followed by assembling aluminum brake calipers. 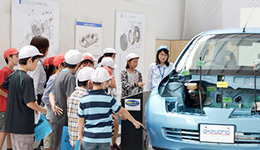 In the future, the subsidiary will handle all processes from aluminum casting to processing and assembly. 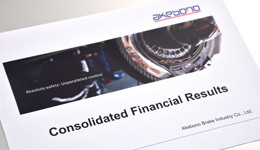 Akebono plans to supply the products to manufacturers of finished vehicles in Europe, generating revenue of about 58 million euros in 2017. Currently, Akebono only manufactures disc brake pads at its French subsidiary, Akebono Europe S.A.S., but by establishing the Slovakian center, it will set up an integrated supply system for brakes in Europe. This will reinforce Akebono’s competitiveness on a global basis, as well as expanding its business in Europe. (1) Name: Akebono Brake Slovakia s.r.o.